Colombo [Sri Lanka], Apr 21 (ANI): At least 207 people have lost their lives in the multiple blasts which rattled different parts of Sri Lanka on Easter Sunday, police have said. Colombo [Sri Lanka], Apr 21 (ANI): A 12-hour curfew period will come into force in Sri Lanka from 6 pm on Sunday until 6 am Monday morning, in the wake of the devastating blasts which have caused multiple casualties in the island nation, according to President's secretary, Udaya R. Seneviratne. 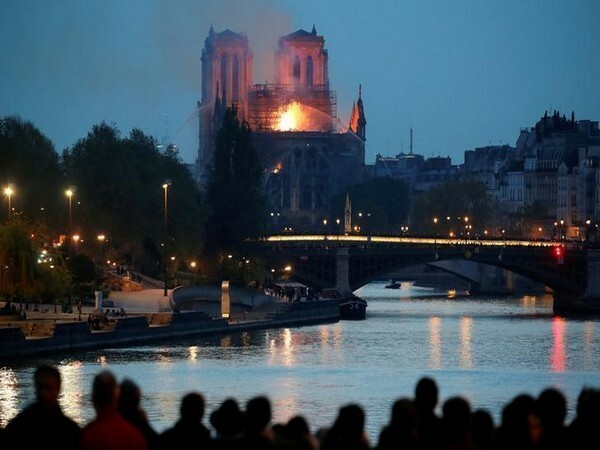 Paris [France], Apr 21 (ANI): The massive fire, which broke out at Notre Dame Cathedral last week caused its famous spire to collapse, but did not rip the three beehives installed on the rooftop of the iconic 13th-century Gothic architecture. 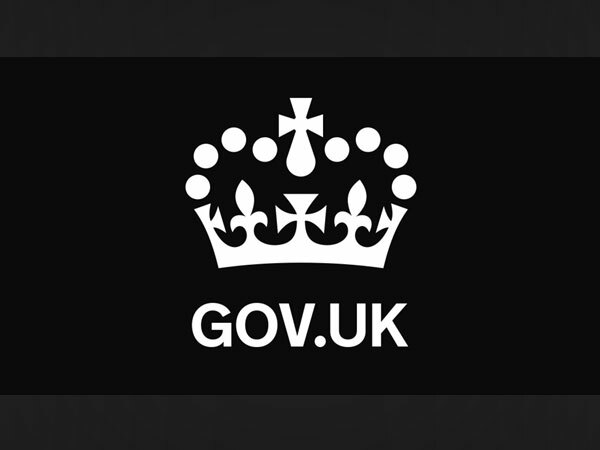 London [UK], Apr 21 (ANI): The United Kingdom's Foreign and Commonwealth Office (FCO), in an advisory to its citizens planning a trip to Sri Lanka, has urged to "exercise vigilance and avoid all demonstrations or large political gatherings". 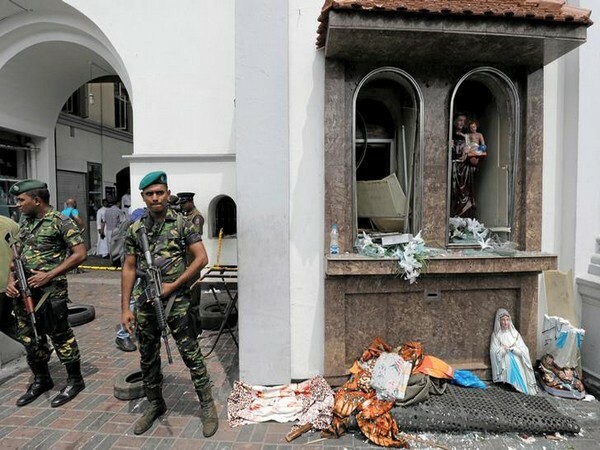 Colombo [Sri Lanka], Apr 21 (ANI): The death toll in six coordinated bomb blasts that hit a number of high-end hotels and churches in Sri Lanka on Sunday rose to 138. 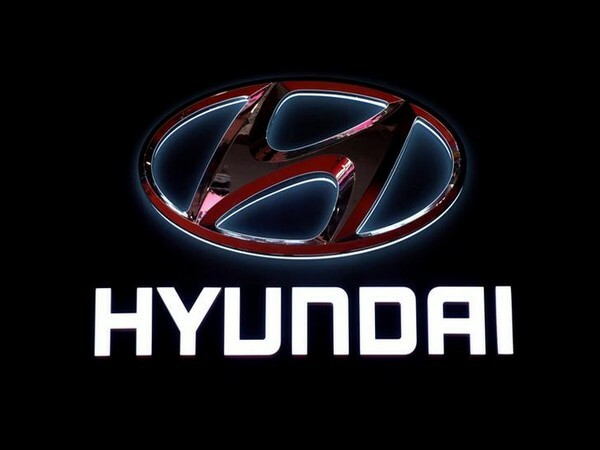 Seoul [South Korea], Apr 21 (ANI): A grandson of late Hyundai Group founder, Chung Ju-Yung, was arrested on Sunday on the charges of using illegal drugs. 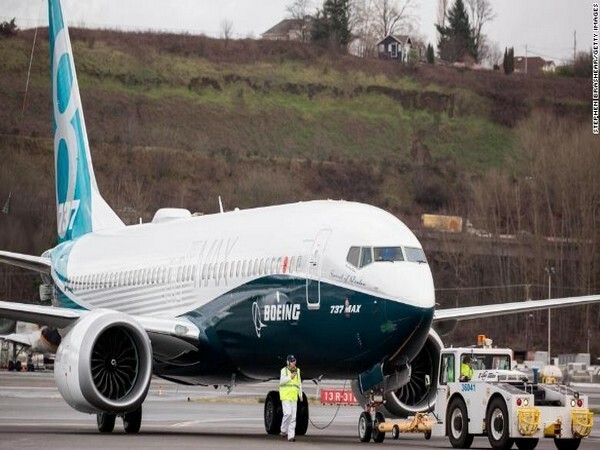 Washington D.C. [USA], Apr 21 (ANI): The US Federal Aviation Administration (FAA) on Saturday said that it is planning to review control systems of Boeing 737 MAX aircraft following dozens of complaints filed by the company's employees regarding production issues. 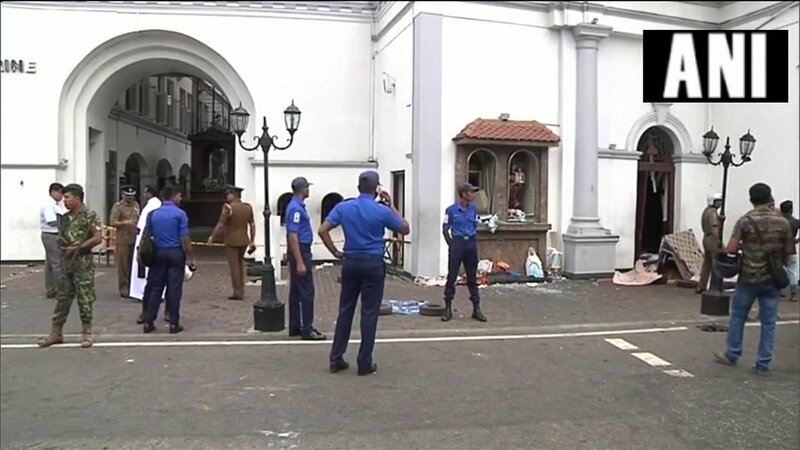 Colombo [Sri Lanka], Apr 21 (ANI): At least 25 people were reportedly killed in multiple bomb blasts near several churches and five-star hotels here on Easter Sunday, the state media said. 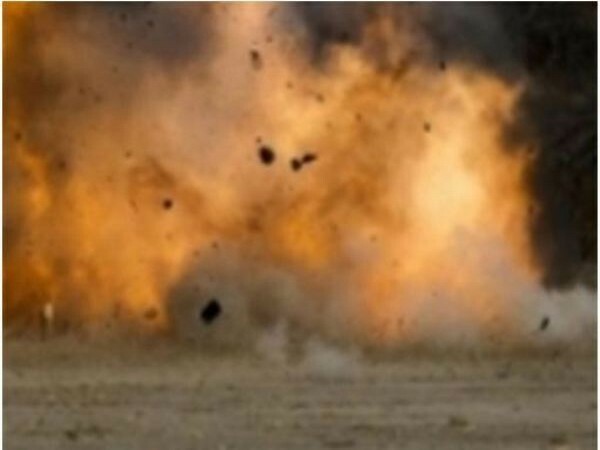 Bamako [Mali], Apr 21 (ANI): One UN peacekeeper was killed and four others suffered injuries when an improvised road mine exploded hitting the peacekeeping convoy in the Mopti region of Mali on Saturday morning. Colombo [Sri Lanka], Apr 21 (ANI): Serial bomb blasts rocked Sri Lanka amid Easter celebrations, state media reported on Sunday. 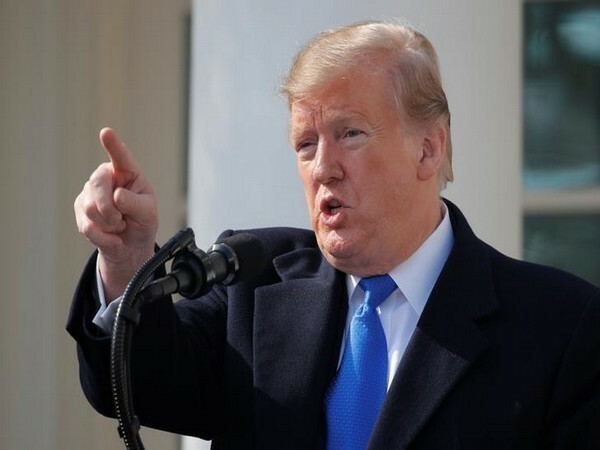 New Mexico [US], Apr 21 (ANI): The FBI on Saturday arrested the leader of a right-wing militia for detaining groups of migrant families at gunpoint on Southern border of United States.